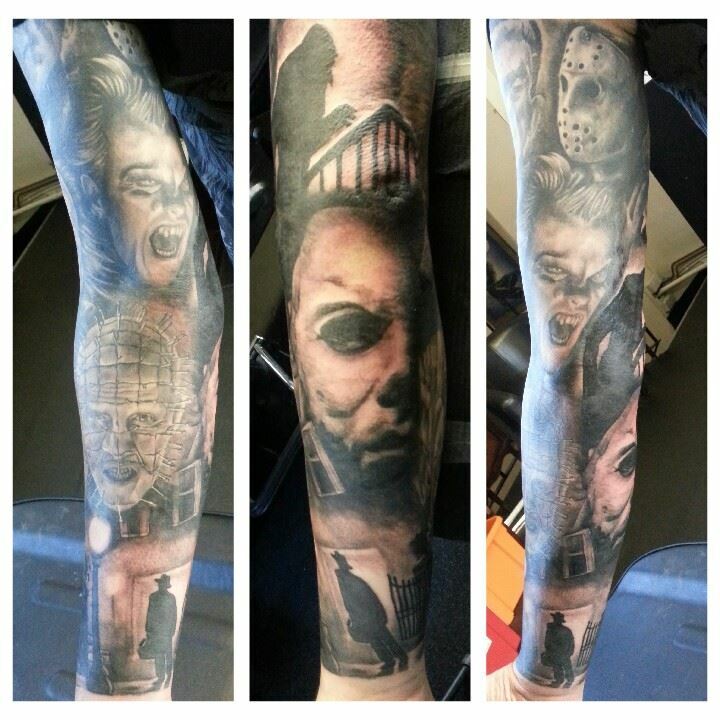 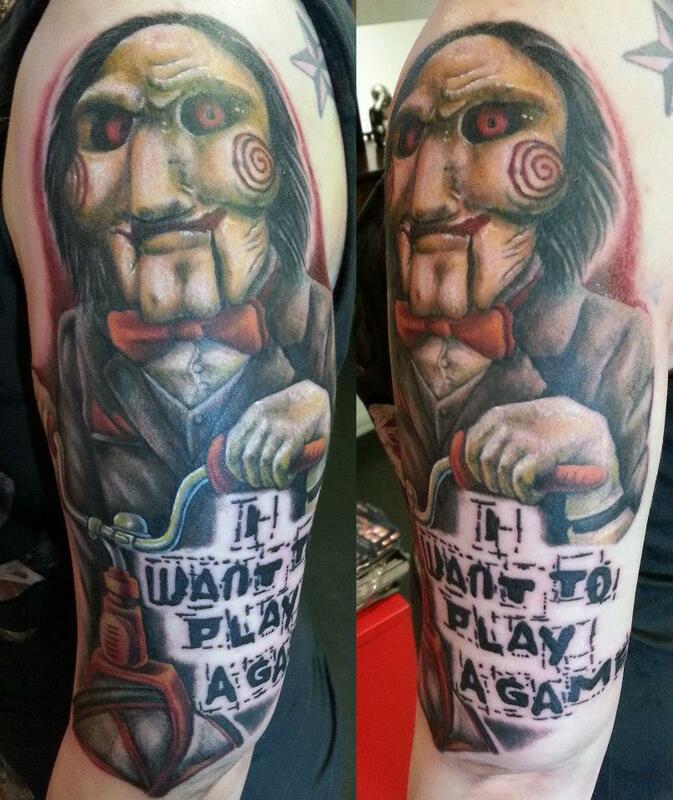 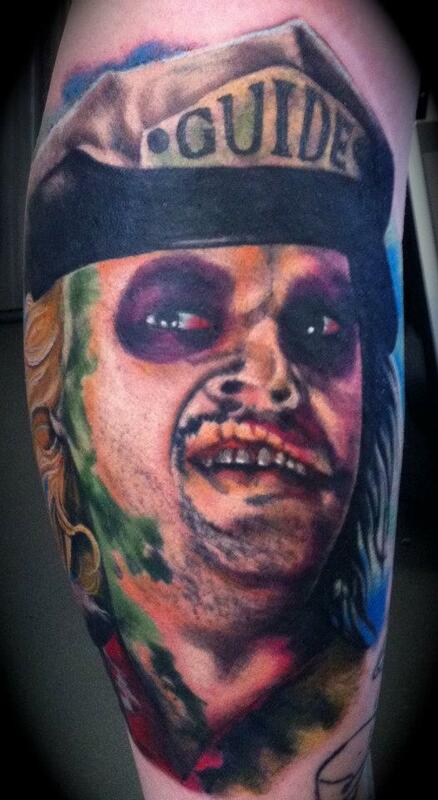 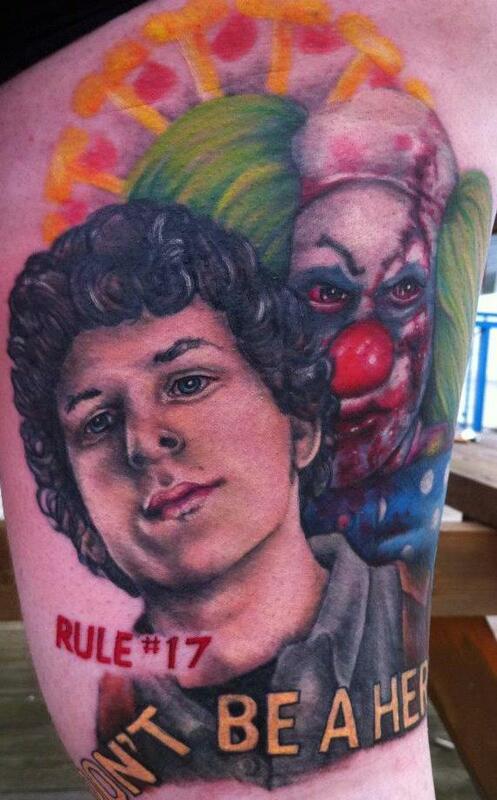 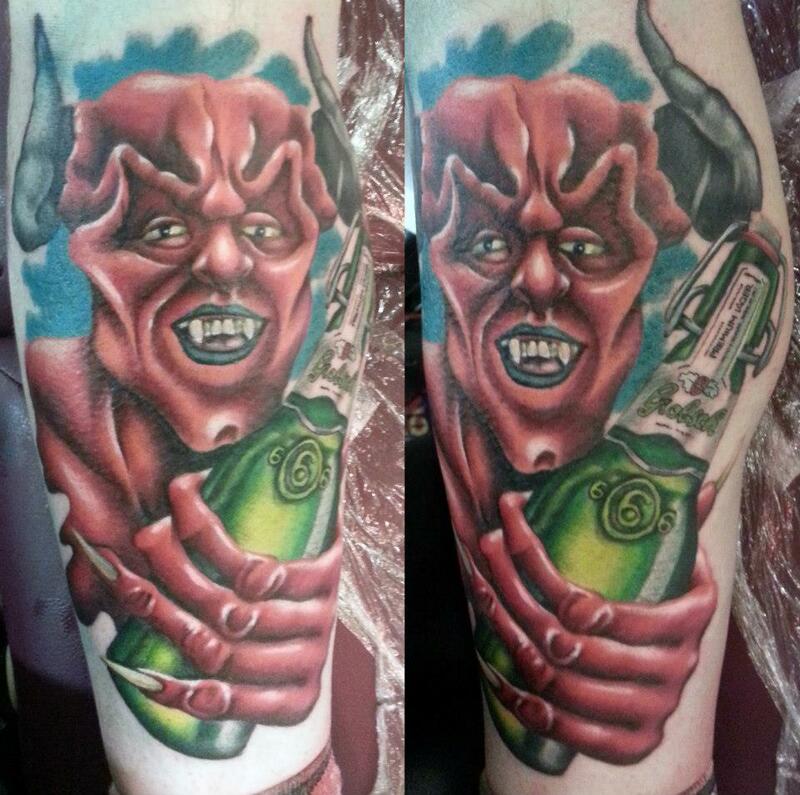 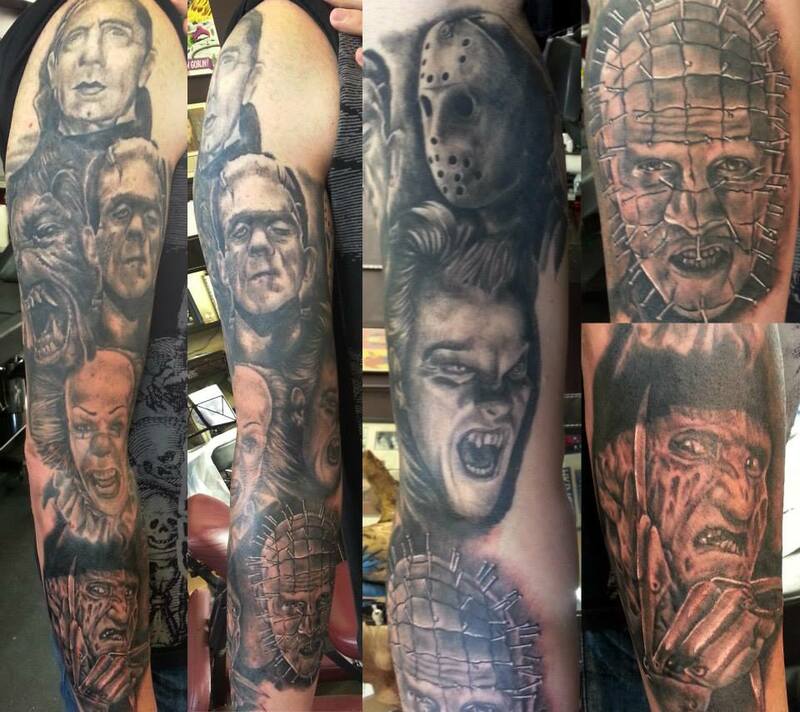 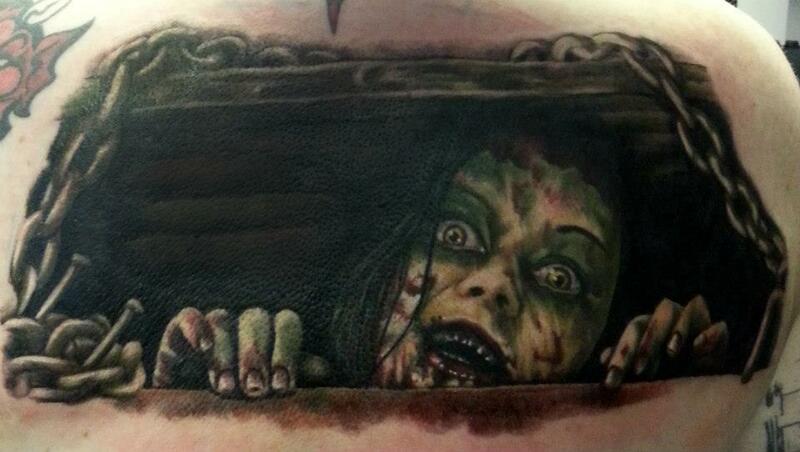 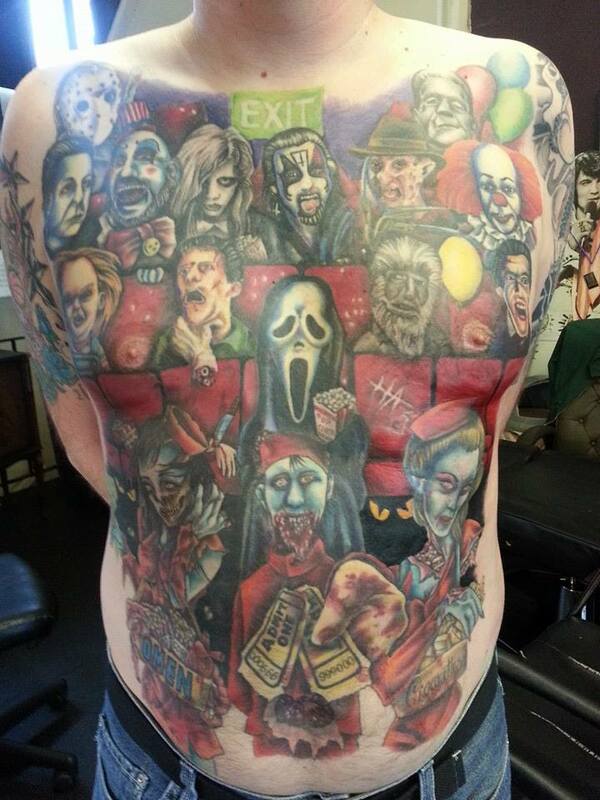 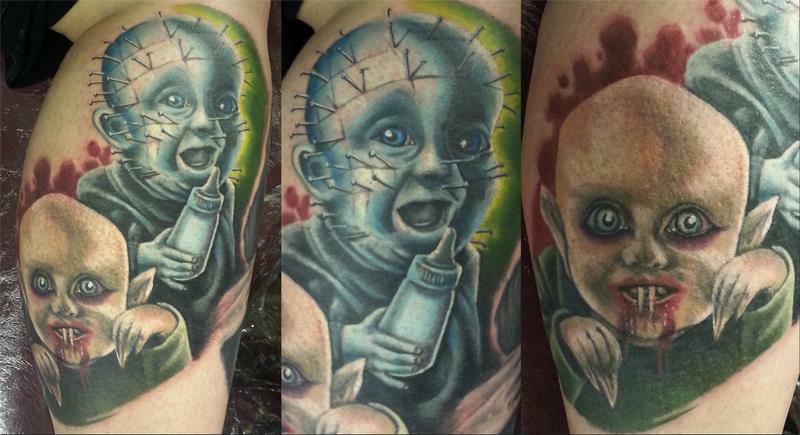 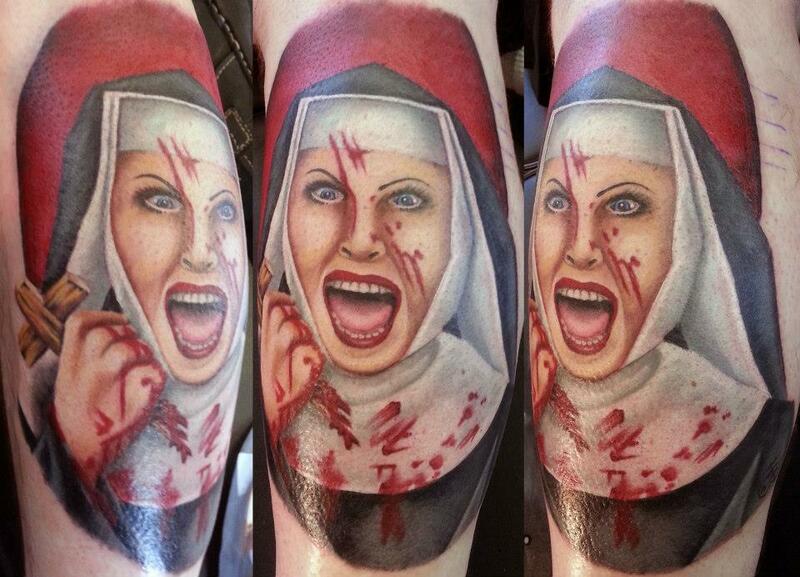 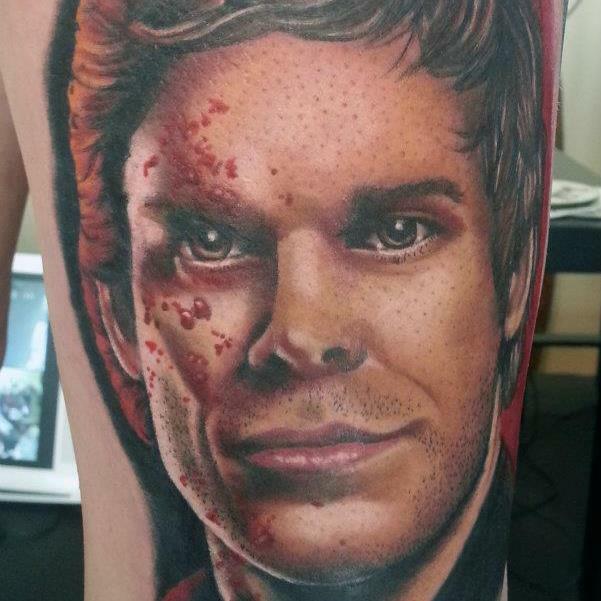 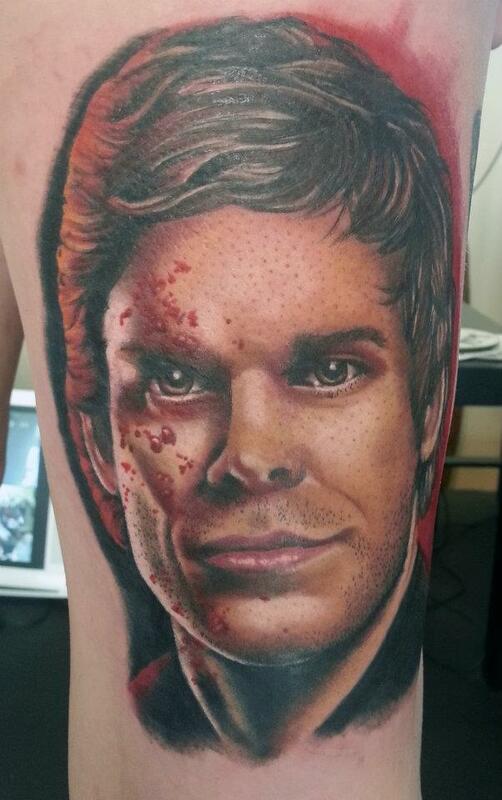 A selection of 13 Horror Tattoos by our resident artist & owner Hazel Nicholls. 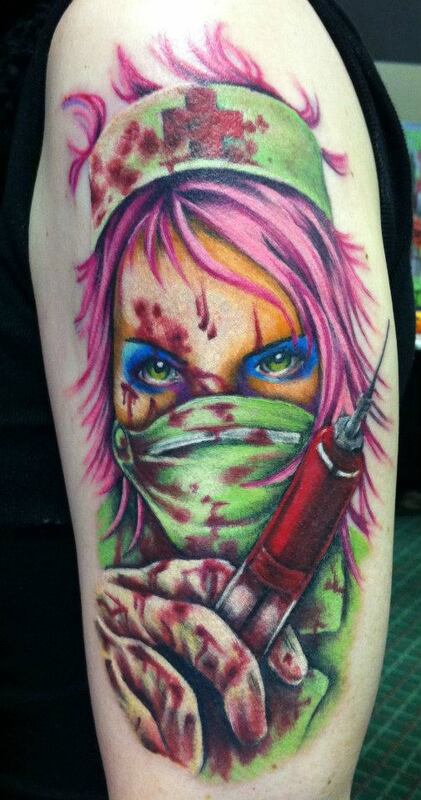 A Multi-Awarding Winning Artist, Hazel is renowned for her vibrant colour work, smooth and solid black & grey and surreal tattoos that take inspiration from the darker side of life. 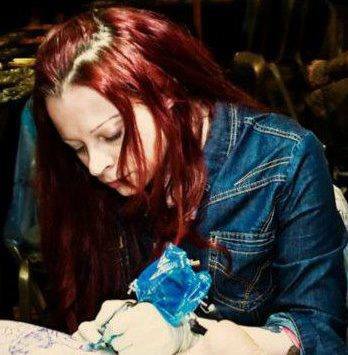 Hazel has attended many tattoo conventions in the UK aboard and picked up many awards for her very distinct work which is tattooed with longevity in mind.